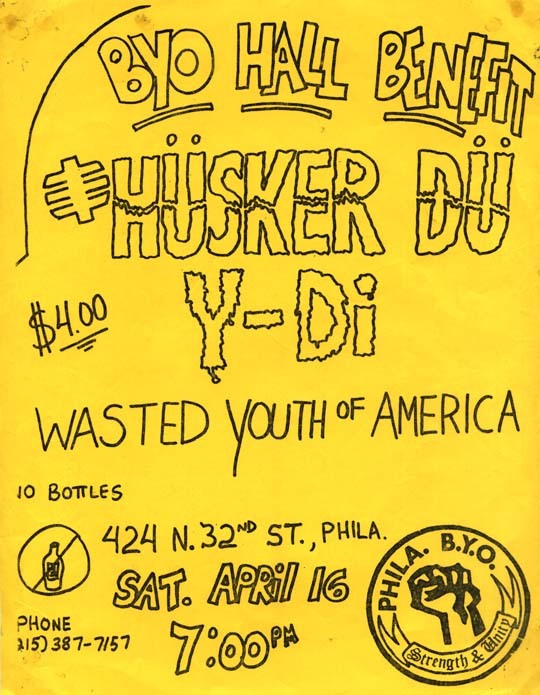 Husker Du from the West Side Club, they played there twice but I’m pretty sure this is the April 16, 1983 show. The 84 show at the West Side was the Zen Arcade tour and at least in this video they only did a couple of Zen Arcade songs. The rest is from 7″s (In A Free Land), Land Speed Record or Everything Falls Apart. The quality of this video is a little rough at times but I thought it was worth putting up anyway. I split all the video into three clips but the audio files are each song. Go to Husker Du Database for a lot more info.